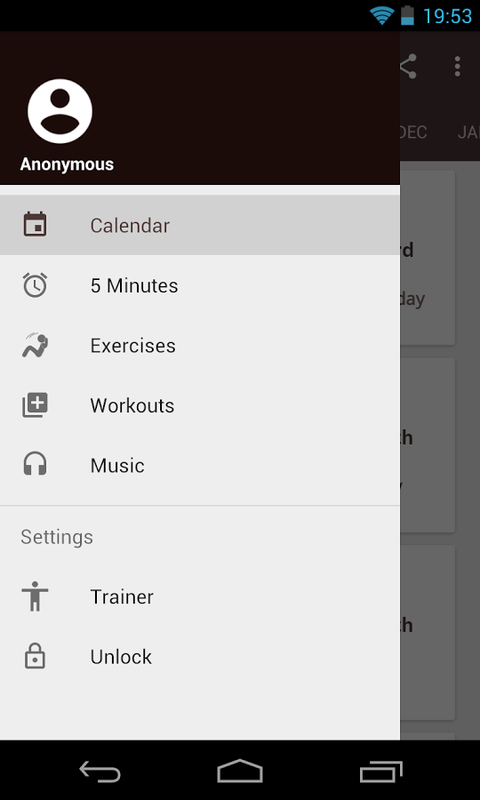 365 Body Workout is an application that could be used throughout the year to get in shape and live more healthily. 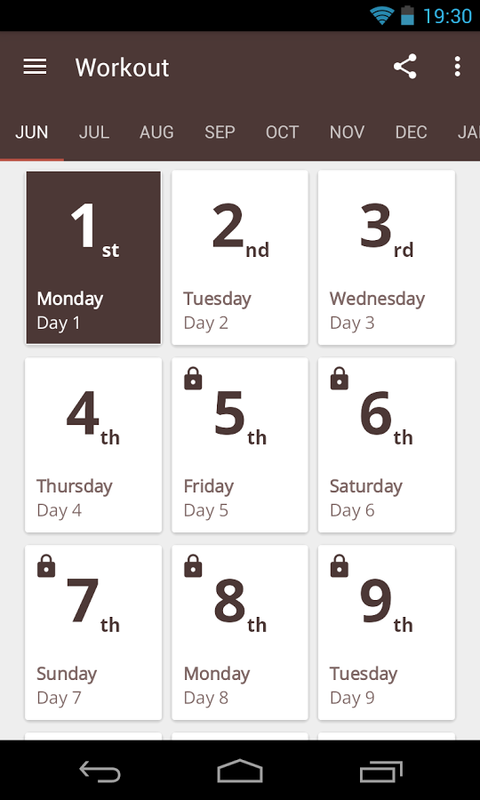 The application is like a huge calendar, you just click the day you want to start and will appear the first exercises. Sets and repetitions will increase as progress. To explain each exercise we have the voice of a monitor and can choose different languages. We can also connect 365 Body Workout to Google Fit to keep better track on our progress. And that’s not all, we can customize our training sessions and add music to make them more enjoyable or choose a 5 minutes training mode, if during the day, you have a break you want to invest on your body. All this being able to see it on your TV with Chromecast. Note: Available in English and other languages. It is free but you can purchase some improvements.